Barlow Insulation | Barlow Insulation is a full service insulation contractor in Stoney Creek, Ontario and serving the surrounding areas. In terms of value, energy savings, performance and environmental benefits. Welcome to Barlow Insulation Inc., your full-service Hamilton insulation contractor. We proudly service all Southern Ontario from Niagara Falls to Mississauga, including Burlington, Oakville, Milton, Grimsby, St. Catharines and Welland! 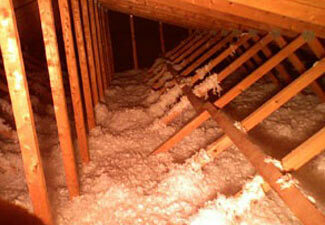 At Barlow Insulation Inc., we are insulation specialists. Meaning we have the knowledge, experience, and resources to complete any residential, commercial or industrial insulation project – large or small! We look forward to hearing from you at Barlow Insulation. Barlow Insulation Inc., has been proudly serving the insulation needs of all of Southern Ontario for many years, including Stoney Creek, Hamilton, Brantford, Niagara Falls, Mississauga, Burlington, Oakville, Milton, Grimsby, St. Catharines and Welland. 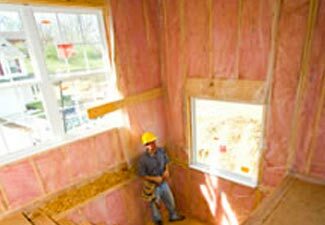 As licensed and insured insulation contractors, we work with various types of insulation materials, primarily cellulose and fiberglass. No matter what your need, we will provide honest recommendations and solutions to best suit your insulation needs. We have the skills and experience to work on new homes and construction projects, as well as retrofitting applications for older homes and buildings. 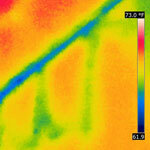 Barlow Insulation now uses Thermal Imaging technology to precisely locate even the tiniest loss of heat around windows, doors and wall cracks. 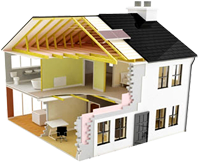 Interested In Upgrading Your Home’s Existing Insulation? Insulating your house effectively has many benefits, primarily saving money in heating and cooling costs, as well as keeping your home at a comfortable temperature. 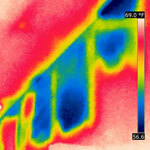 If you are living in an older home, it’s cost effective to upgrade the insulation. If you are building a new home, it makes sense to insulate well now, so you won’t have to retrofit later. Depending on the age of your home, you may have little, or no insulation. The vast majority of homes built before 1970 do not have any insulation, and century homes that have been renovated may have very old insulation that needs replacing. Older homes are usually outfitted with insulation that has been since rendered obsolete by modern innovations in both materials and application. Barlow Insulation can address obsolete or deteriorating insulation, eliminating drafts and lowering utility bills by retrofitting your home. Wall insulation also acts as a noise filter for between houses that are semi-or fully attached and can help quiet outside noises such as traffic and airport noise. Retrofitting an older home’s insulation does not require any major demolition or removal of existing walls. It can be done by simply drilling small openings or plugs into your home’s existing structure and filling the entire cavity with blown or sprayed insulation, effectively sealing even the smallest breach or crack. When you install insulation in your home or building project, you are “greening” your efforts! 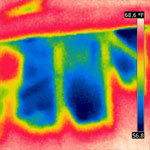 Insulation promotes energy conservation and reduces energy costs. 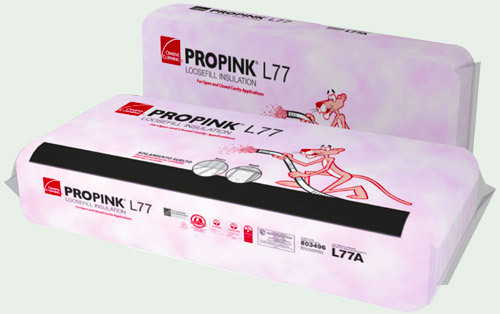 It effectively envelops your home, blocking convection currents that lead to energy loss. 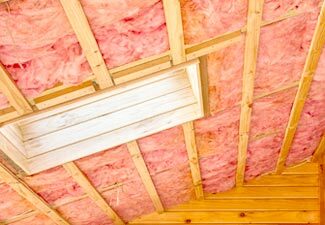 From the searing heat of summer, to the teeth chattering days of winter, insulation keeps your home’s temperature consistent and comfortable all year. 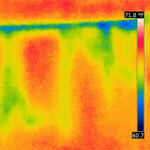 Insulation delivers increased savings and tangible benefits. As you save energy, you are saving money as energy costs continue to rise, while your insulation remains effective and efficient for years to come. 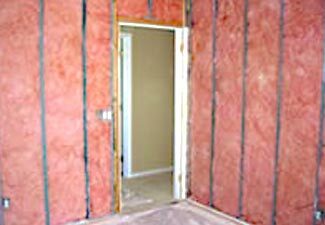 Barlow Insulation uses a combination of Fiberglass and Cellulose materials, depending on the project. Fiberglass has been used for many years in residential and commercial construction. 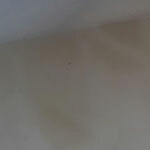 It has excellent thermal and air infiltration properties, and proven energy saving properties. PINK™ IS GREEN! Owens Corning Fiberglass is manufactured from approximately 40% recycled glass. Ideal for a wide variety of applications, Fiberglass also has an extremely long life span because the glass content does not break down over time. Cellulose is also a GREEN product, made from 100% recycled paper. It delivers outstanding energy savings due to its superior thermal and air infiltration properties, and when installed properly will not settle over time. Cellulose has tremendous longevity and versatility, and possesses outstanding acoustic properties that deadens noise transfer from outside the home, as well as between rooms. Dear Valued Contractor: I would like to express my appreciation of the fine job you did for me. 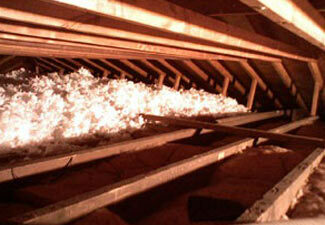 [Insulation of Attic] The project was of very high quality, on time and within the estimate you provided. 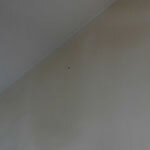 The site was left very clean and all waste materials removed. I would have no hesitation in recommending you for other work. Barlow Insulation insulated the attic in my house, my garage ceiling and walls. All work was completed to my satisfaction and cost estimate. Also the site was cleaned up at the end of the job. I would highly recommend Ted and Barlow Insulation. 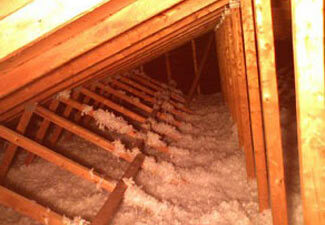 Barlow Insulation specializes in Attic and Wall Blown Insulation. Barlow Insulation now offers Thermal Imaging to help find heat loss in your home, easily show all cold spots around windows, doors, and cracks in walls, attics and floors. Loosefill Insulation featuring high performance fiberizing technology.